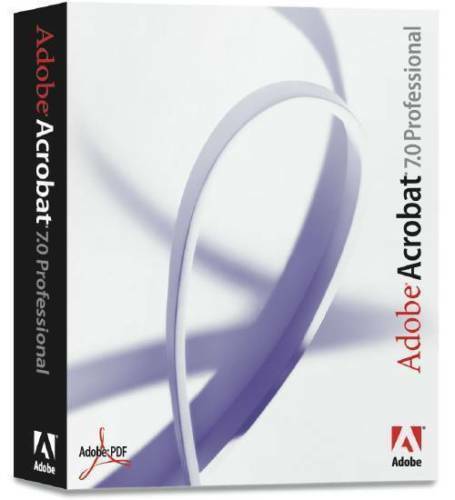 Adobe Acrobat Professional is an excellent application that completely dominates the market when it comes to programs that work with files in PDF format. Nowadays, large amounts of information handled on the Web, such as instruction manuals for different applications, books that can be read on the Internet, statistic reports, etc, all come in PDF format. The reason for this is because in this format they are more accessible for working with. Editing, cutting, copying, opening and printing are some of the options that can be carried out with this tool. Each and every one of the options will be very easy to work with and no problems will arise when it comes to using them.